This apprenticeship is for those who want to train in managing teams or projects and helping them achieve their goals and objectives, specifically in relation to rail. There is a demand for these skills in all sizes of organisations, so the knowledge and behaviours you learn at the college will be needed in the same way no matter where you work. Typically, this apprenticeship will take two and a half years. When you’ve completed it, you’ll be able to register as a full member with the Chartered Management Institute. The entry requirements for this apprenticeship will be decided by each employer, but may typically be five GCSEs at Grade C or higher / Grade 4 or above. If you meet the basic entry requirements, we will ask you to come and take part in an assessment centre. These consist of a team exercise and a one-to-one interview with our staff. If you’re successful, we’ll make you an offer. We’ll then support you in your search for an apprenticeship vacancy. We may also offer you a place on our full-time course if a placement doesn’t become available. As this is an apprenticeship course, your employer will cover your fees. We will liaise with your employer on this directly. 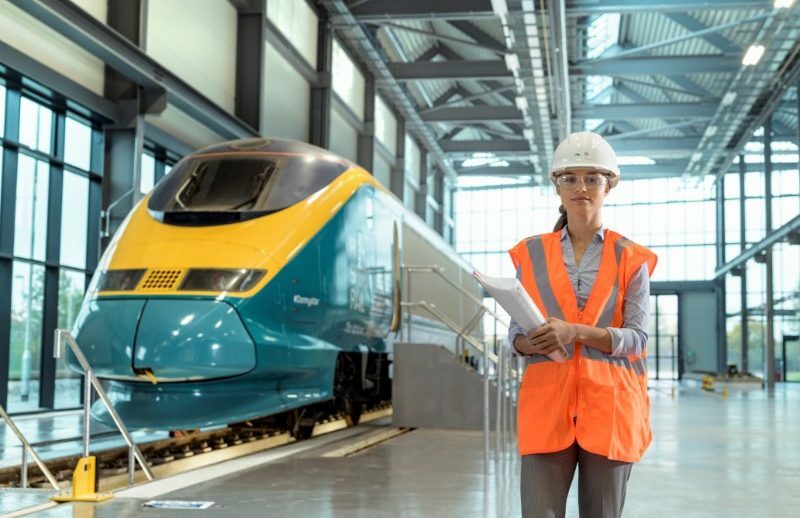 If you’re already working in rail and would like to begin an Apprenticeship, please inform your employer, and if they are happy to support you then we will contact your employer directly to put the next steps in place.